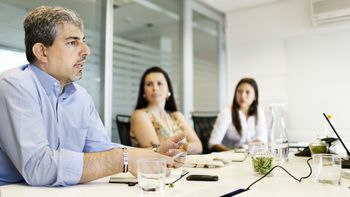 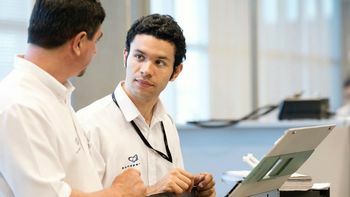 Every day Sonepar Brasil works to meet the expectations and demands of its customers. 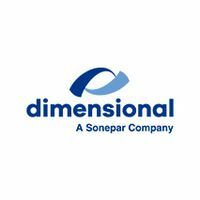 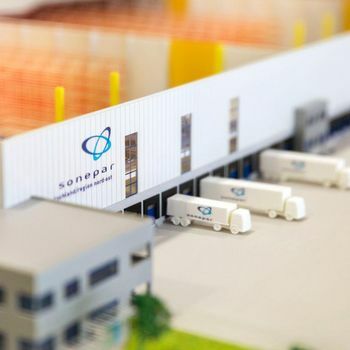 Sonepar has strategic partnerships with leading suppliers in order to guarantee the best technical solutions and differentiated commercial conditions to its customers. 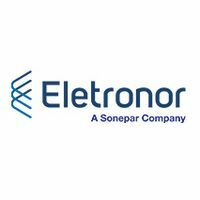 Our companies provide a complete line of products from the electrical, automation, lighting and wires and cables of the leading manufacturers in the market, whether domestic or international, in order to meet and exceed customer expectations. 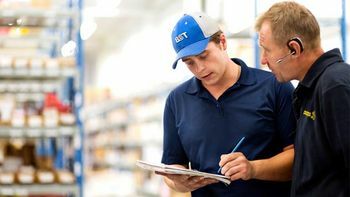 Our companies seek to be close to customers, understand the difficulties and the demand to provide each customer with the most appropriate solutions, the necessary training to install and operate the products, a relationship based on trust, in addition to the attention and high responsiveness. 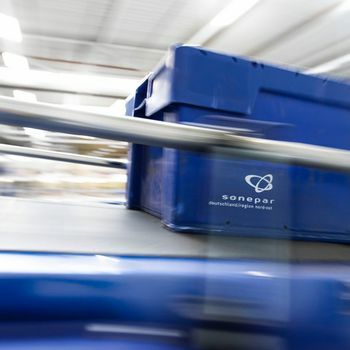 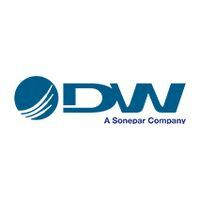 Sonepar Brasil works to satisfy the expectations and demands of its clients.